The Spalding Olimpia Milano Euroleague team basketball is a great pick with its Spalding and Olimpia Milano colours and branding. This size 7 official Euroleague team ball has a durable rubber cover giving great grip and feel and is intended for outdoor use. for submitting product information about Spalding Olimpia Milano Euroleague Team Basketball We aim to answer all questions within 2-3 days. 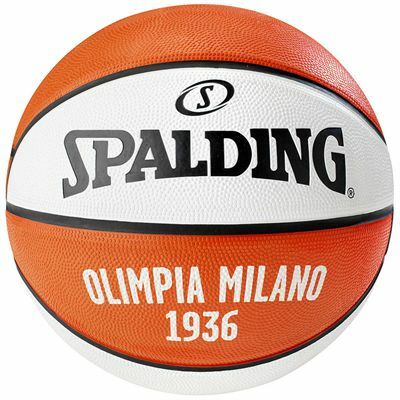 for submitting product information about Spalding Olimpia Milano Euroleague Team Basketball. We aim to answer all questions within 2-3 days. If you provided your name and email address, we will email you as soon as the answer is published. 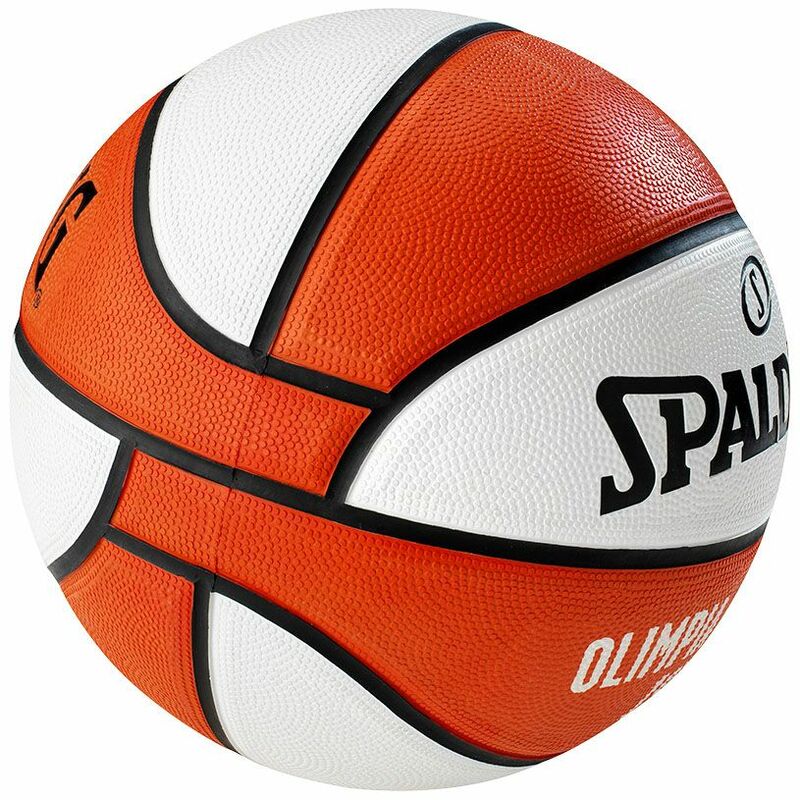 for submitting product review about Spalding Olimpia Milano Euroleague Team Basketball.